starts with you. Read our campaign mission. Fatherlessness is an obscenity. 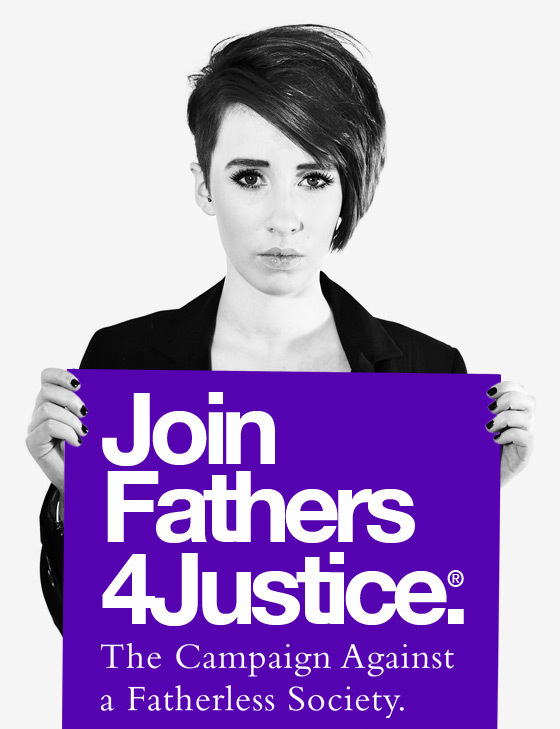 No child should be denied their human right to a father yet nearly 1 in 3 children now lives without a father in the UK – that’s nearly 4 million fatherless children. Every day 200 children will lose contact with their father & other family members in secret family courts. Help us end the cruel & degrading treatment of families by the government.